The Emergency Services Show, the UK’s only multi-agency emergency services event, which recently took place at the National Exhibition Centre in Birmingham, was the largest in the show’s history. It attracted a record 8,348 visitors and buyers from across the police, fire and rescue and ambulance services, the voluntary sector, government departments, transport organisations and utilities. 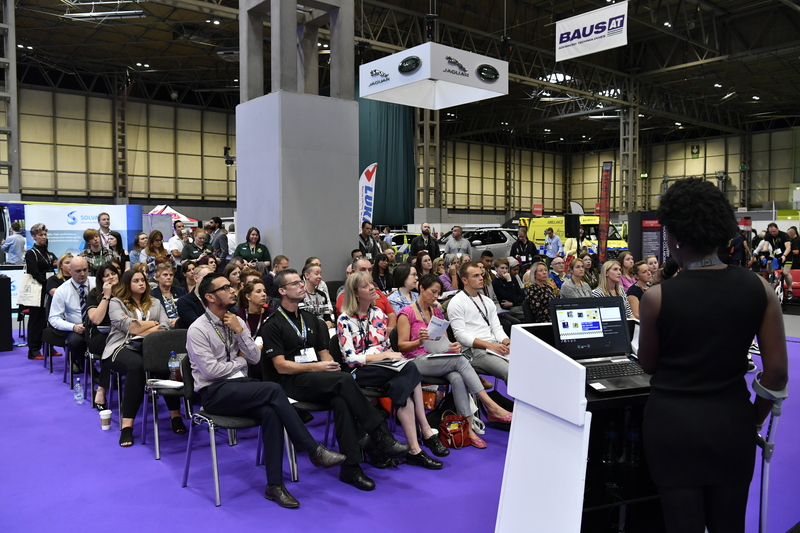 Over 2,500 of the show’s visitors attended the programme of 80 CPD seminars running in four theatres – Lessons Learnt, Health & Wellbeing, Technology and Collaboration (incorporating an International Collaboration Forum sponsored by the Resilience Advisors Network). The programmes featured senior speakers from the international fire and rescue community including representatives from the Federation of European Fire Associations (FEU), The Resilience Advisors Network, International Fire Chiefs and UK ISAR. CIPHER Medical Consultancy also offered free CPD sessions, covering traumatic cardiac arrest and stab wounds and ran resuscitative thoracotomy demonstrations using “simbodies” which drew large crowds. “By focusing on education, we have given delegates something they can take away and reflect on for their continued professional development. 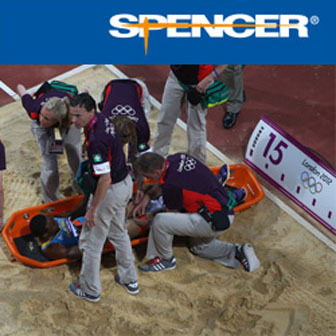 The Emergency Services Show is about multi-agency professionals getting together, collaborating, communicating and also a good opportunity for continued professional development,” said Andy Thomas, Managing Director, CIPHER Medical Consultancy. Exhibitors remarked on the volume of traffic to their stands, and the quality of the visitors, while visitors commented on the value they got from a day at the show in terms of product knowledge, learning and networking. The indoor and outdoor exhibition featured over 450 exhibiting companies including leading names in vehicles and fleet, communications, technology, medical equipment and supplies, firefighting equipment, search and rescue, extrication, water rescue, first response, protective clothing and uniforms, vehicle equipment, training, community safety and station facilities. Over 90 companies and organisations were exhibiting at the Show for the first time, ensuring there was plenty new to discover for regular visitors. 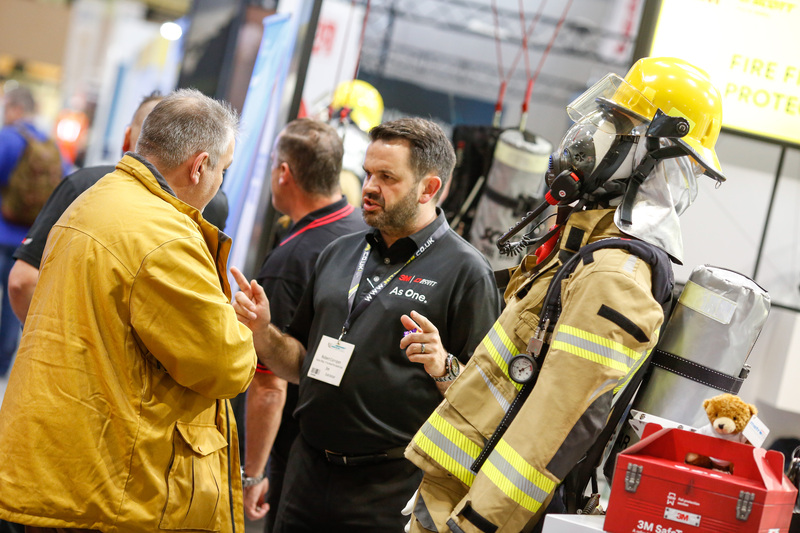 The Emergency Services Show returns to Hall 5 at the NEC, Birmingham on 18-19 September 2019.